One of the golf clubs has, however, already been rescued. 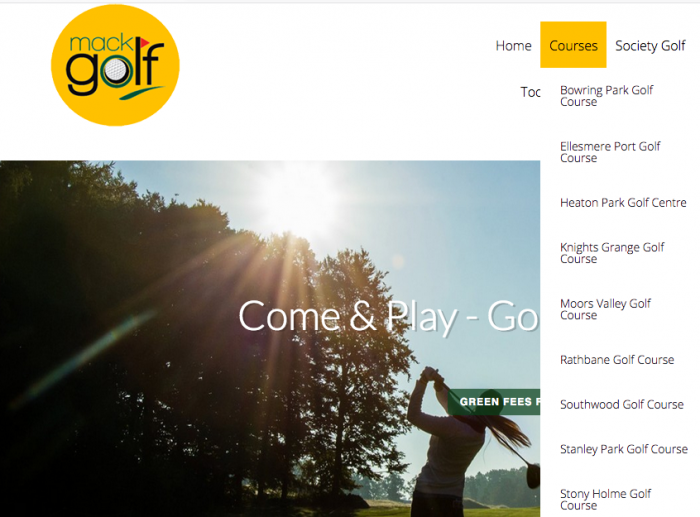 Mack Golf , which was owned by Mack Trading, had taken on the running of municipal golf courses from local authorities and those councils, in Merseyside, Cheshire, Dorset, Cumbria, Greater Manchester, Hampshire and Lancashire, will now have to decide what to do with the golf facilities. Rathbane Golf Course in Limerick, Ireland has also been closed. 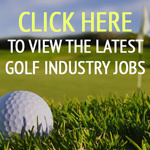 The English clubs are Bowring Park Golf Course, Ellesmere Port Golf Course, Heaton Park Golf Centre, Knights Grange Golf Course, Moors Valley Golf Course, Stony Holme Golf Course, Southwood Golf Course and Stanley Park Golf Course. Luthfur Rahman, the council’s executive member for schools, culture and leisure, said: “We were informed on Wednesday morning that Mack Trading, which operated the Heaton Park golf course and several other courses nationwide, had ceased trading at all of its UK businesses with immediate effect. 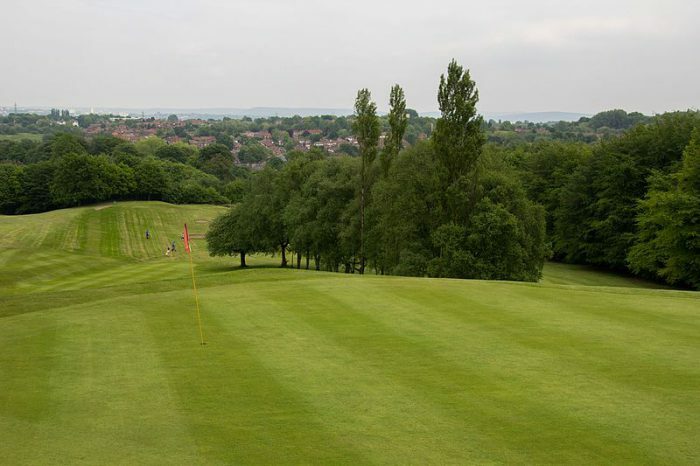 The Manchester Evening News reports that a memo was issued to councillors from council bosses that said: “This has come as a shock to us and will be extremely disappointing for the many people who enjoy playing golf at Heaton Park. 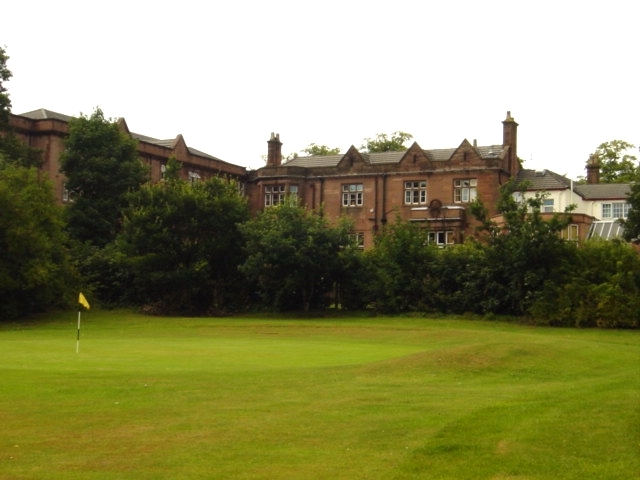 David Garrett, secretary of Heaton Park Golf Club, said the closure came as a ‘huge blow’. “There was absolutely no inclination this was going to happen, but we are positive for the future,” he said. According to the Liverpool Echo, Bowring Park Golf Course has already reopened after it was rescued by Knowsley Council. And after talks with former staff and their representatives from the GMB union, all five workers will be re-employed as the council looks to find a permanent operator for Bowring Park. Cllr Shelley Powell, Knowsley Council’s cabinet member for communities and neighbourhoods, said: “It was a real shock to the community when the course suddenly closed. “Not only are local people really proud of this historically important course but it also employs five people and is much valued by golfers. The council is now going to tender for a permanent operator for the course and plans to find one by March. But Powell said it would be ‘business as usual’ for staff and golfers in the meantime. She said: “I’m really confident that we’ll be able to attract a high quality operator for the course and I’m sure we’ll get a lot of interest in running the course. That should give the Local Authority landlords lots of additional land on which to build much needed housing!! There are far too many courses still in the UK so the more that close the better and the faster we will reach equilibrium. Golf is very tough at the moment. Business is tough if you take your eye off the ball. Too many people are in golf for Micro (Cash) results. If we all played the Macro game then golf and all of the golfers would benefit. Micro Speed … Macro Patience! Every golf course is vunrable at the moment. This cannot be a surprise as they walked away from operating Newbold Comyn Golf Club in Leamington Spa 12 months ago. 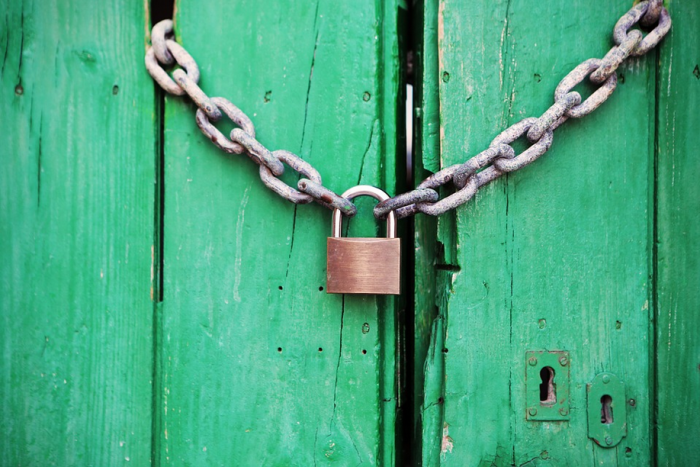 A pity, but expect many more closures as the golf game winds down from lack of interest. This is what happens with an old activity that takes too long in a new world wanting economy play. Update the sport make it efficient and the game will return.